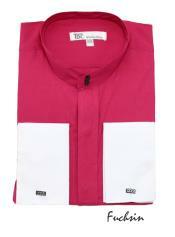 Anything that is different is good enough to give an instant image makeover and the same thing applies for a shirt as well. 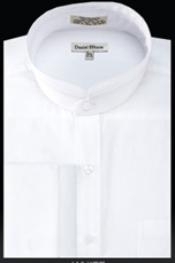 If you wear a Nehru collar shirt suddenly while you normally fashion a regular collar shirt, it is good enough to make a different kind of an impression on the whole. 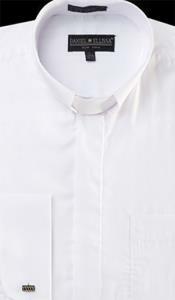 Apart from the fact that the Nehru collar shirt is good enough to give you a respectable look, it is true that you will have to wear it while you want to make yourself feel well thought-of. 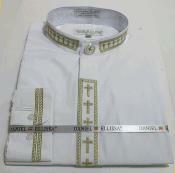 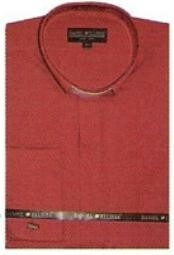 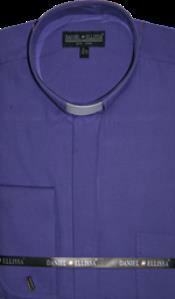 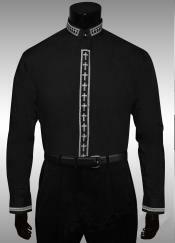 This is one of the most famous kinds of collars that is worn mostly by people who are highly respected in the society. 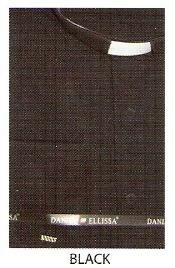 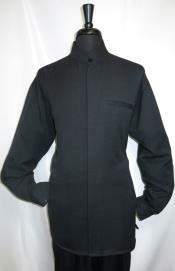 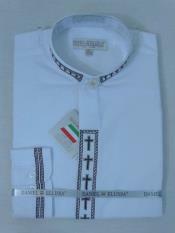 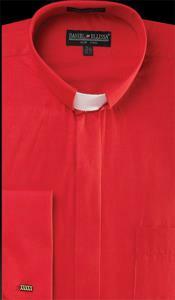 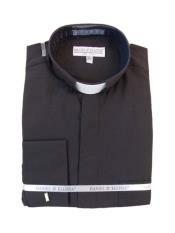 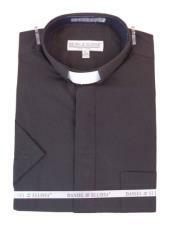 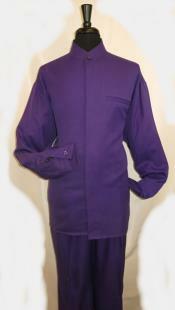 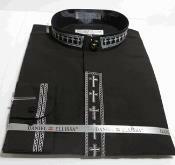 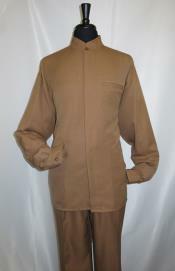 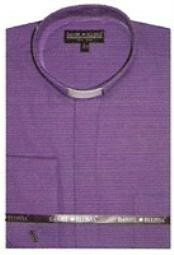 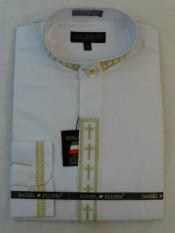 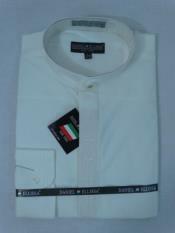 The collar has a typical shape that makes the first button to be pinned up without the need of a tie. 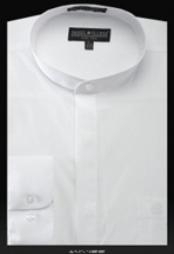 You would not require a tie for such kind of shirts as it does not look appropriate. 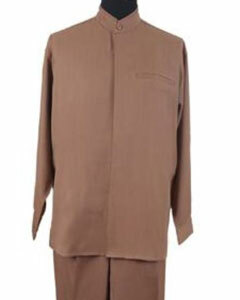 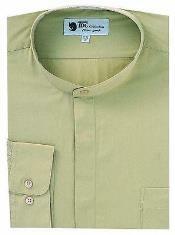 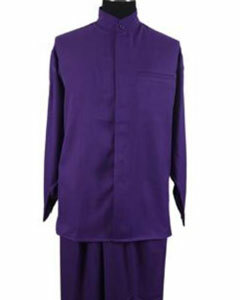 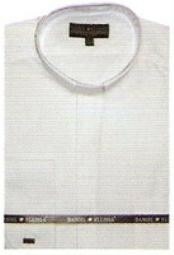 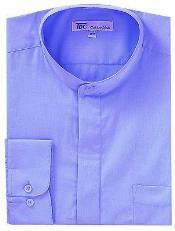 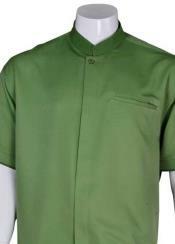 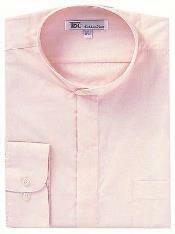 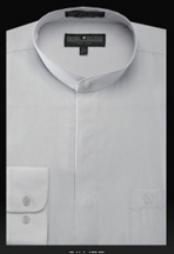 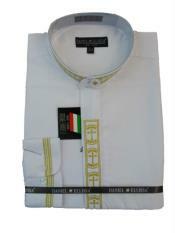 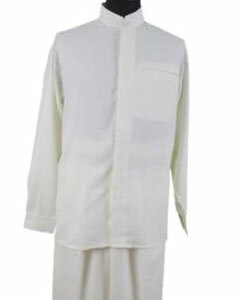 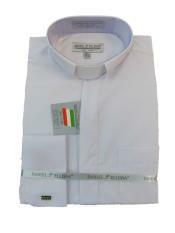 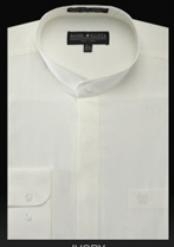 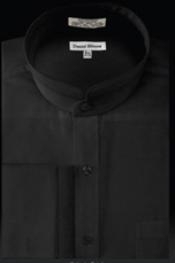 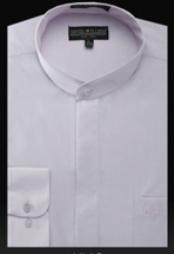 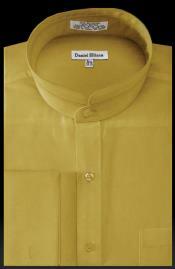 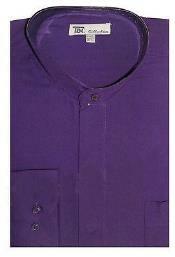 A Nehru shirt is also known as a no collar shirt or a mandarin collar shirt in many cases. 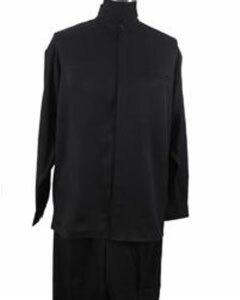 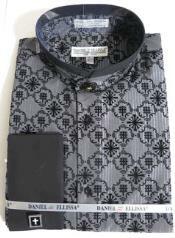 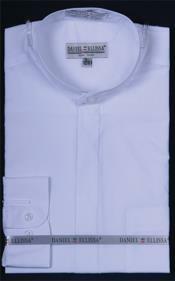 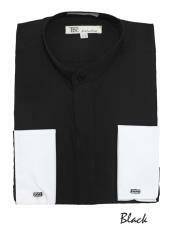 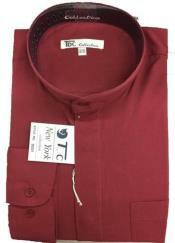 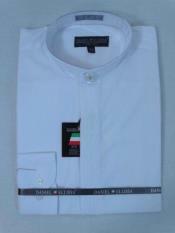 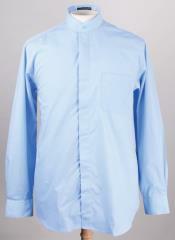 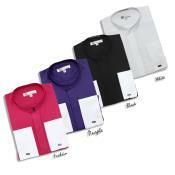 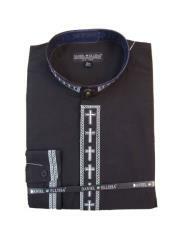 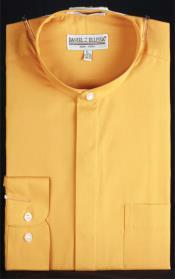 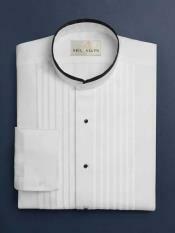 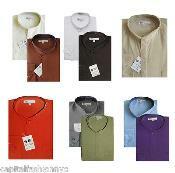 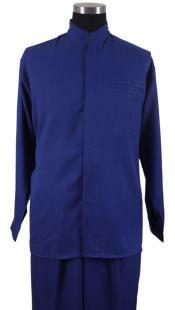 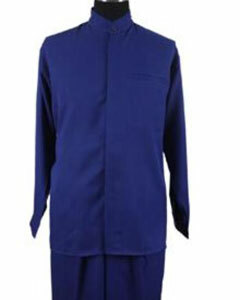 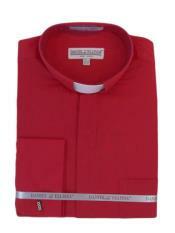 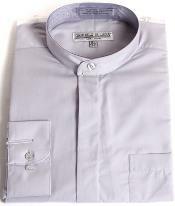 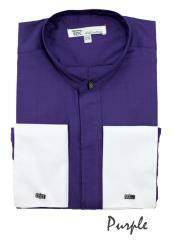 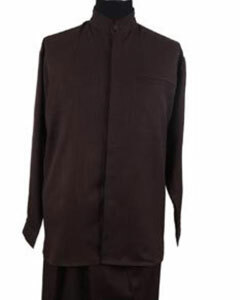 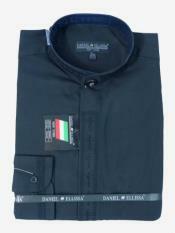 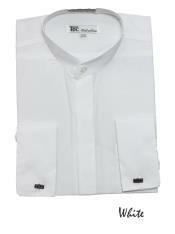 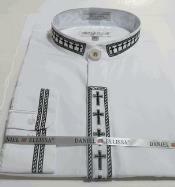 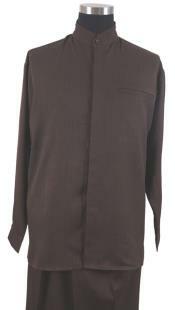 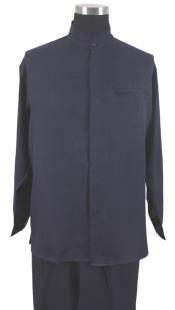 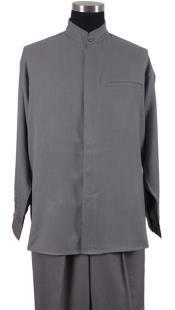 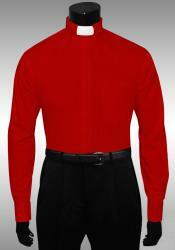 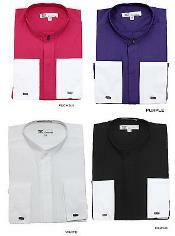 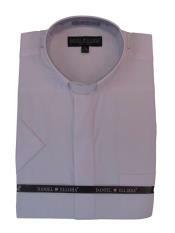 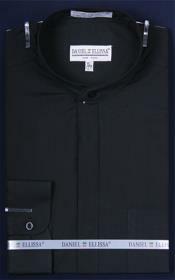 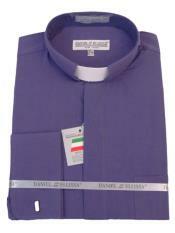 These shirts are great to be worn as a formal wear and can also be worn as a casual wear as per requirement. 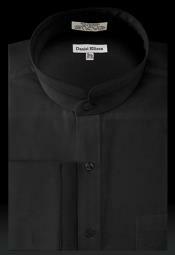 Many gentlemen feel that a Nehru shirt is good enough to make them look respectable and hence we find that men who have passed their middle age wearing it in many situations. 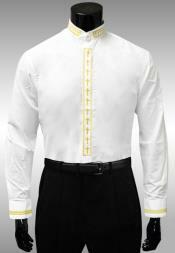 These Nehru collar shirts or no collar shirts are seen attractive when they are worn with matching pants, slacks or jeans. 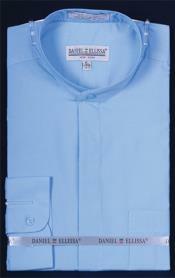 Any kind of look with decent finish is good to be supported by this kind of shirts. 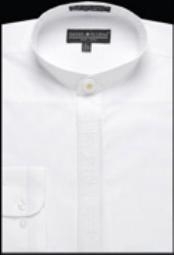 This is one kind of a shirt that will make you look different in ago without much to do about your hairstyle or anything if you need an instant image makeover to surprise people around you.